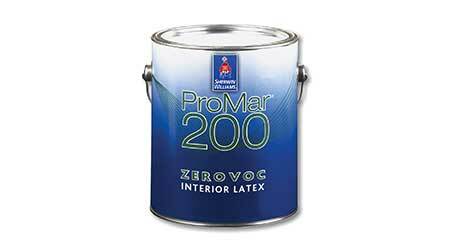 ProMar 200HP is designed with the Master Painting Institute-approved products list in mind. It meets standards for the High Performance Architectural and X-Green categories. The new paint offers architects and specifiers a durable, high-performance, interior latex that is abrasion resistant and complies with stringent volatile organic compound requirements.